After spending a year out of the top spot, Lexus once again is the most-liked automaker by dealers who responded to the most recent National Automobile Dealers Association Dealer Attitude Survey. The luxury brand finished ahead of its mainstream sibling, Toyota, in the winter 2018 survey, the results of which were released Monday. 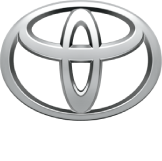 Lexus had been runner-up to Toyota in the previous two surveys, conducted in winter and summer of 2017. Prior to the 2017 surveys, Lexus spent several years atop the ranking. 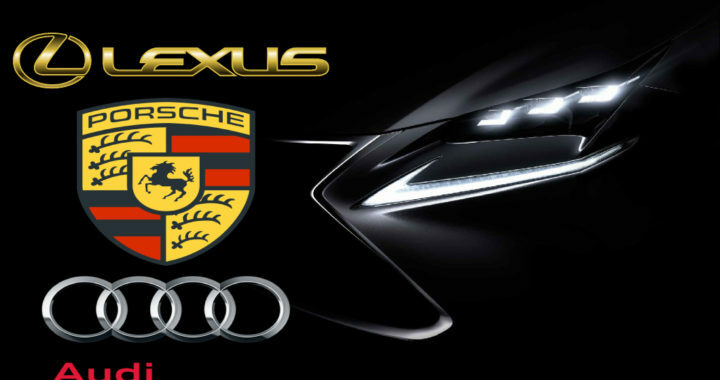 Lexus remained the most-liked brand by dealers in the latest ranking of the National Automobile Dealers Association Dealer Attitude Survey, while Porsche overtook Audi to land in the top five. Lexus sibling Toyota retained the second spot, followed by Subaru repeating at third and Honda remaining in the No. 4 position in NADA’s summer 2018 survey. NADA released the survey results Monday. Porsche moved up one spot from the winter survey to finish fifth. Rounding out the top 10 in the summer survey are Audi, Mercedes-Benz, Volvo, Jeep and Ram. Kia and Ford, which had been ranked in the top 10 of the winter survey, fell out of the top 10, while Volvo and Ram climbed in. NADA confidentially surveys franchised dealers twice a year about their relationships with their automaker partners. They are queried on satisfaction with brand franchise policies, the automaker’s field staff and franchise value, and those sentiments are measured. NADA declined to provide a complete list, including brands that finished at the bottom. The summer survey was conducted over a one-month period from July to August. NADA shared survey results privately with automakers in a series of meetings in late November. NADA says the rankings are a timely barometer and can help automakers engage with dealers to improve business practices. Rankings also are shared with NADA’s industry relations committee and brand-level dealer council members in meetings. The surveys also measure the consideration of dealer input on product, quality concerns and advertising programs. In that ranking, Lexus also finished atop the list, followed by Toyota, Subaru, Audi, Honda, Mercedes-Benz, Ford, Volvo, Porsche and Lincoln. The top four in that list remained the same from the winter survey. Kia moved out of the top 10, while Volvo moved up. NADA also tracked dealer response to the survey and found BMW dealers had the highest rate of response, at 88 percent. Toyota followed, at 81 percent, Kia at 76 percent, Porsche at 72 percent, Volvo at 70 percent, Mercedes-Benz at 70 percent, Hyundai at 67 percent, Mini at 67 percent, Acura at 66 percent and Audi at 65 percent. During the last survey, Mercedes-Benz dealers had the highest rate of response. Posted in News and tagged Audi, Ford, Honda, Jeep, Kia, Lexus, Luxury Car Brands, Mercedes-Benz, most-liked brand by dealers in the USA, NADA, National Automobile Dealers Association, Porsche, Subaru, Toyota.